06.12.2018 Tags: Announcements, Rebel Inc.
Ndemic Creations’ brand new game, Rebel Inc., is now available on iPhone and iPad! Can you stop the insurgency? 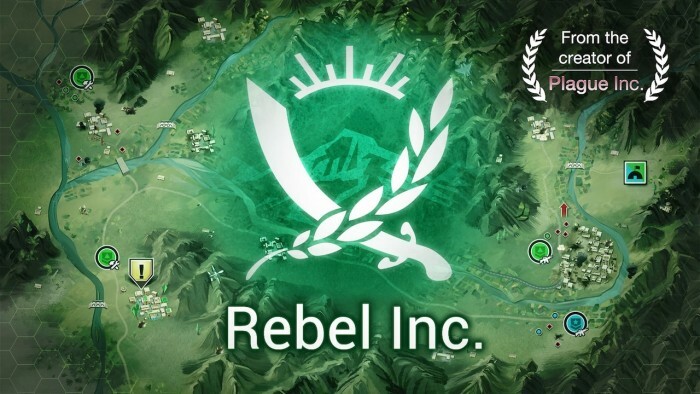 29.11.2018 Tags: Announcements, Rebel Inc.
Ndemic Creations is proud to announce its new game, Rebel Inc., a unique and deeply engaging political/military simulation from the creator of ‘Plague Inc.’.